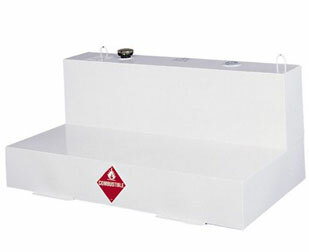 Our selection of Fill-Rite pumps ranges from rotary and piston pumps to both AC and DC pumps. The Fill-Rite name speaks for itself in the world of transfer pumps. Our DC Pump offering ranges from 10GPM to 20GPM. 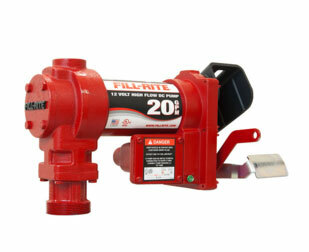 We stock 2 rotary pumps from Fill-Rite that move from 7.5 gallons to 20 gallons per 100 revolutions. 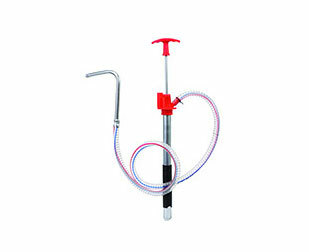 We also stock Zee Line hand bucket pumps which are made for non-corrosive liquids and will fit buckets up to 6 ½ gallon. 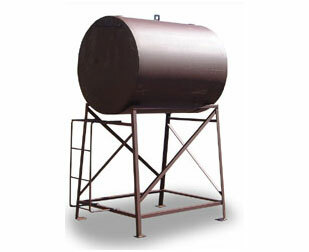 Recommended for light oils, ATF and Hydraulic Oil. 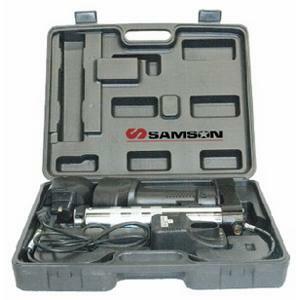 Our Samson grease guns are made for heavy-duty applications and feature exceptional performance and an 18-volt battery pack.